2015 was the year to try many new products, styling and to really take my hair journey to the next level. This year I did crochet braids, box braids, tried a braid out, did a few Bantu knots and made the ultimate decision to transitioning to natural. The best part (or at least for me ) of being a member of this community (healthy hair) is the connections I have made with people and continue to make. I’m transitioning, -thanks for all the encouragement I really from you all. I have toyed with the decision for close to a year and I figure if I announced it to the universe then I can’t allow self-doubt to take hold. How I wash my crochet braids- This was the most popular post in 2015; which is really awesome, because I could not predict it. When I first took my handy dandy notebook (Google) to look for how to wash my crochet braids I found one You-tube video, I was stunned. One would figure with the popularity of crochet braids there would be much more out there on how to care for it. How I moisturized my crochet braids (second most popular)- Like I said there are tons of videos and blog post on how to install them but caring for them got lost somehow. My best wash day is a toss-up between Soft and Fluffy curls and Co-wash spiral both of these wash days were so easy I felt like I was in an alternate universe. My favorite post is Ten hair care items to pack when travelling I love this post because it gets me into the vacation mode. I love travelling so anything to do with travel has my attention. 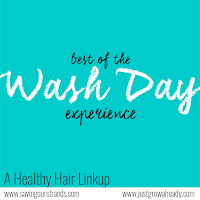 My worst wash day is a toss-up between The struggle is real and Free at Last, both of this wash days put me to the test and almost had me throwing in the towel. My blog celebrated one year OMG When I started this blog I had no clue what I was doing. Even now as I’m writing this I am amaze that I figured it out and have maintained it. This blog is and was my saving grace in more ways than one. 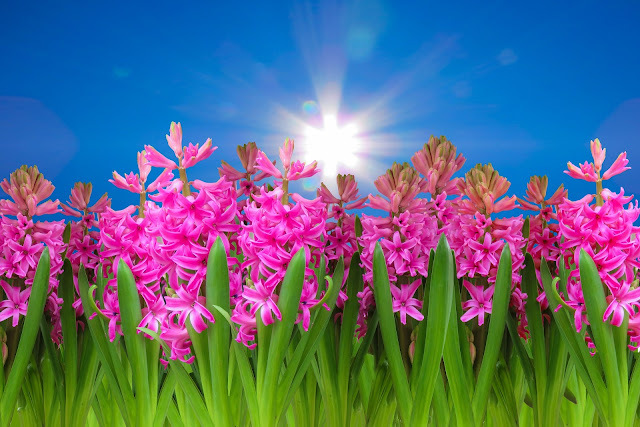 I have a place to be my authentic self which lends itself to me taking better care of me. Honorable mention- How I moisturize my box braids- I like this post because even though most of us do protective styles, there aren’t much out there on the interwebs (in my opinion) on caring for protective styles such as box braids. How I prep my hair for box braids- Prepping your hair before any long-term protective style is really important. Thanks to the ladies of the #washdayexperience for creating such a loving and respectful community and space for learning. You have been a protective styling DIVA over the last year! Congrats again on your decision to transition! Thanks KLP you and the Ladies from the #washdayexperience gave me the courage.